FOR SALE BY PUBLIC AUCTION ON WEDNESDAY 8TH AUGUST, 3PM, THE MARRIOTT HOTEL, SWANSEA MARINA. 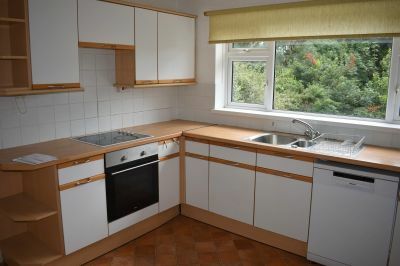 kitchen, utility room and W.C to the ground floor. Base units with single bowl and drainer. Radiator. door to rear. Access to garage. bedrooms and shower room. Fitted carpet. storage cupboard. Radiator. Fitted carpet. 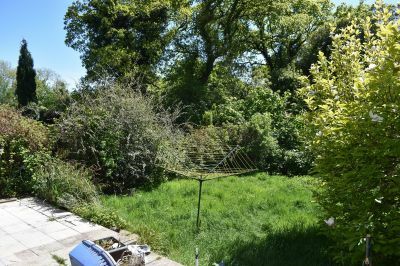 access to South-Facing rear garden with patio area. Range of mature shrubs and trees. of the road taking a left onto Sketty Park Road. the end of the road on the left hand side. 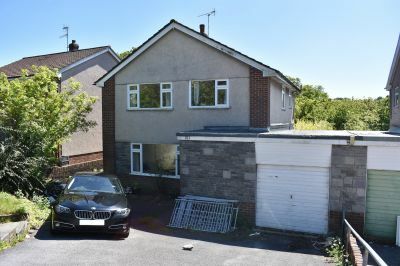 A four bedroom linked-detached family home. 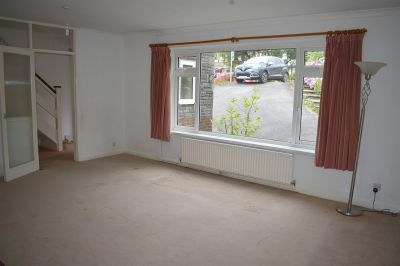 Set in a prime location in Derwen Fawr with good transport links to the city centre along with being in catchment for local schools. 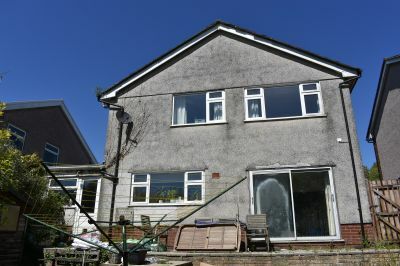 The property requires updating but offers great potential for families and investors alike. 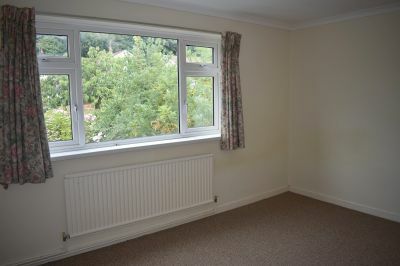 The accommodation on offer comprises entrance hallway, lounge, dining room, kitchen, utility room and W.C to the ground floor. To the first floor there is four bedrooms and shower room. Driveway parking. South facing rear garden laid to lawn. Access via aluminium framed frosted glass door into hallway. 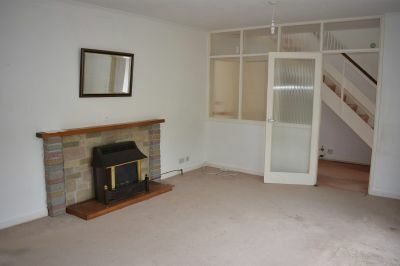 Access to lounge, kitchen, W.C and staircase to first floor. Base units with single bowl and drainer. Radiator. Fitted storage. UPVC double glazed window and door to rear. Access to garage. Frosted window to side. 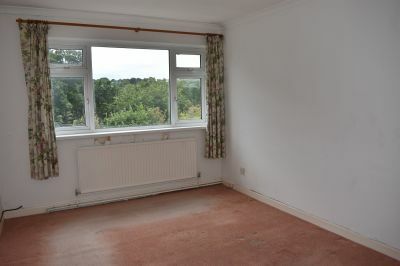 Access to all four bedrooms and shower room. Fitted carpet. UPVC double glazed window to front. Integrated storage cupboard. Radiator. Fitted carpet. UPVC double glazed frosted window to side. Shower. W.C. Wash hand basin. Radiator. Fitted storage. Driveway parking for a number of vehicles leading to garage. Paved access to front of property. Side access to South-Facing rear garden with patio area. Range of mature shrubs and trees. From our Sketty office proceed down Gower Road taking a right at the mini roundabout onto De La Beche Road. Continue along until reaching the end of the road taking a left onto Sketty Park Road. Bear right at the next roundabout onto Derwen Fawr Road, taking the first right onto Rhyd Y Defaid Drive. The property can be found towards the end of the road on the left hand side.